Search through our cannabis business directory and find the best dispensary near your location, strains, or cannabis delivery service. 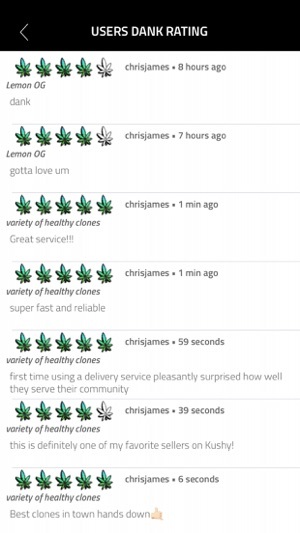 Kushy can be of great help, no matter if you’re looking to discover the newest strains or products, read ratings and reviews, find a dispensary/delivery through our dispensary/delivery categories, or share your marijuana experiences with likeminded people, Kushy is a community for cannabis. 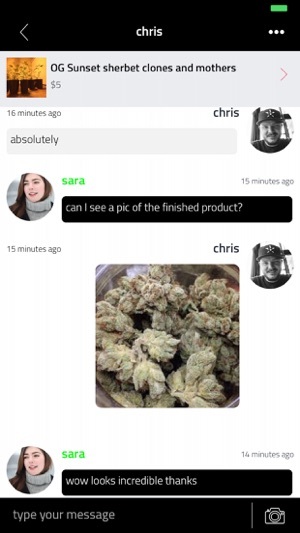 Need weed quick? 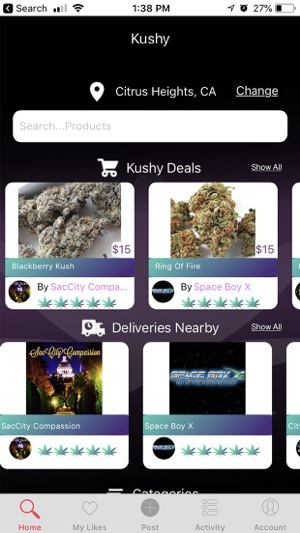 kushy can help you find the closest legal dispensaries near you. Not only closest but the best dispensaries too. Never have a bad shopping experience again with the review system used within the app. You can also find marijuana delivery services that will come to your home! 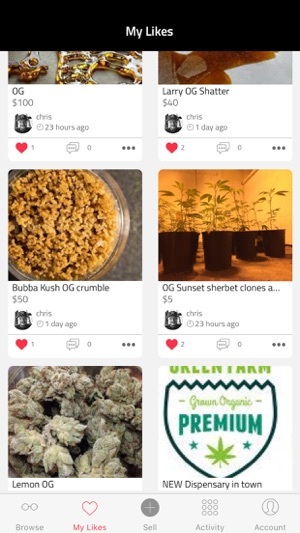 Just browse kushy! View post and share pictures, video, experience, ideas, and discussion among people and share point of views about the politics and current legal status of marijuana. Users must be 21+. Users residing in the following states will not be able to participate due to cannabis prohibition: ID, UT, WY, SD, NE, KS, OK, TX, IA, MO, LA, WI, IN, KY, VA, WV, TN, NC, MS, AL, GA, and SC. NOTICE! This app does not encourage illegal activities. 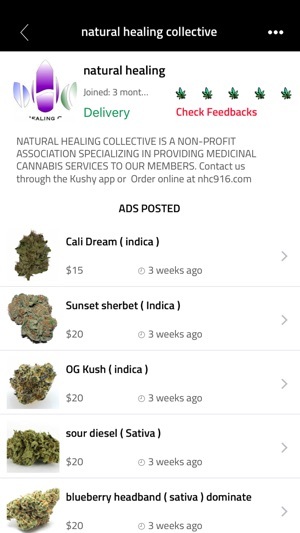 KUSHY is a Universal App where you can browse and post cannabis listings on the go. I love this 5 star app..
Loving this app very very much ! 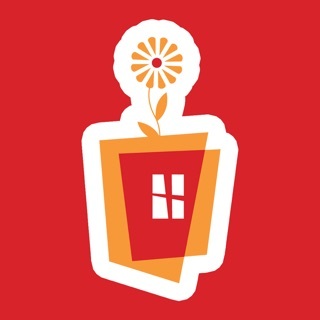 You can easyly use this app. work good. This app is super. You can easyly use this app. work good.